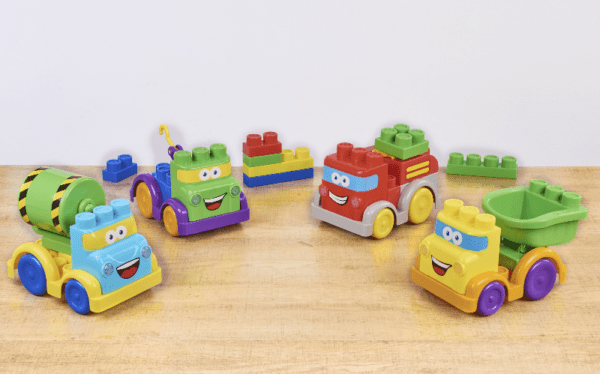 Head on over to Walmart.com to score this super cute Kid Connection 30 Piece Light & Sound Block Vehicles Play Set for just $7.99! 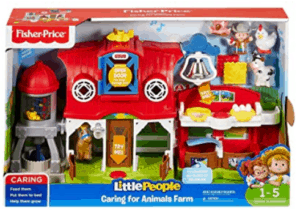 This is regularly priced $14.97 and you can get free shipping on order of $35 or more – or choose free in store pick up. I'm loving the bright colors and faces on these. What a perfect addition to an Easter basket!